Colorado Sen. Mark Udall, D-Colo., wants legislation to make Chimney Rock a national monument to move forward before Congress adjourns for the year. Several pieces of environmental legislation important to Southwest Colorado are in danger of languishing as Congress prepares to adjourn for the year, Sen. Mark Udall, D-Colo., said Monday. 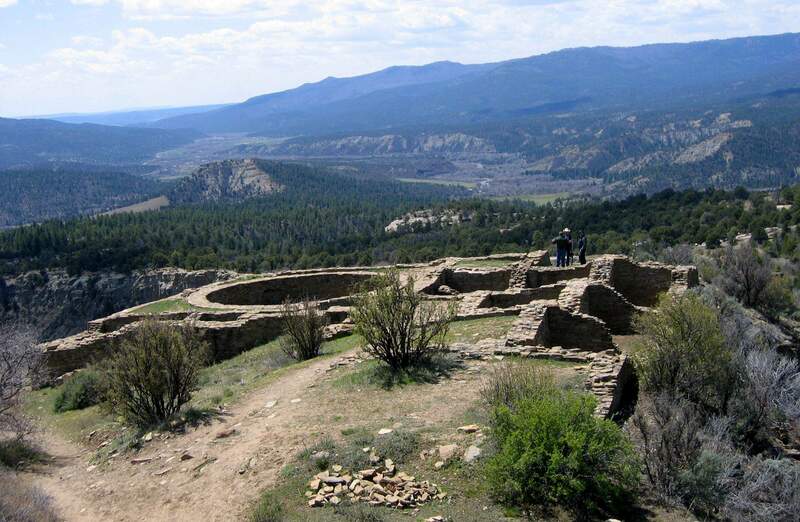 b Designation of the Chimney Rock Archaeological Area between Bayfield and Pagosa Springs as a national monument. b Reauthorization of the Bureau of Reclamation fish recovery program to maintain populations of four species in the San Juan and upper Colorado rivers. b Authorization to allow the U.S. Forest Service to approve year-round programs in ski areas where appropriate. b Approval of the San Juan Mountains Wilderness Bill that would include various levels of protection for almost 62,000 acres in San Miguel, Ouray and San Juan counties. Udall said he wants the Senate to approve the bills as a package but that they would be considered individually. Adam Bozzi, director of communications for Bennet, said the omnibus bill is being filibustered by Republicans. Its a shame because theyre important bills, Bozzi said. Bozzi said the Chimney Rock and San Juan Mountain Wilderness bill still must be approved by the House. He said the bills could be taken up next week when House members return to address legislation to continue funding the government.